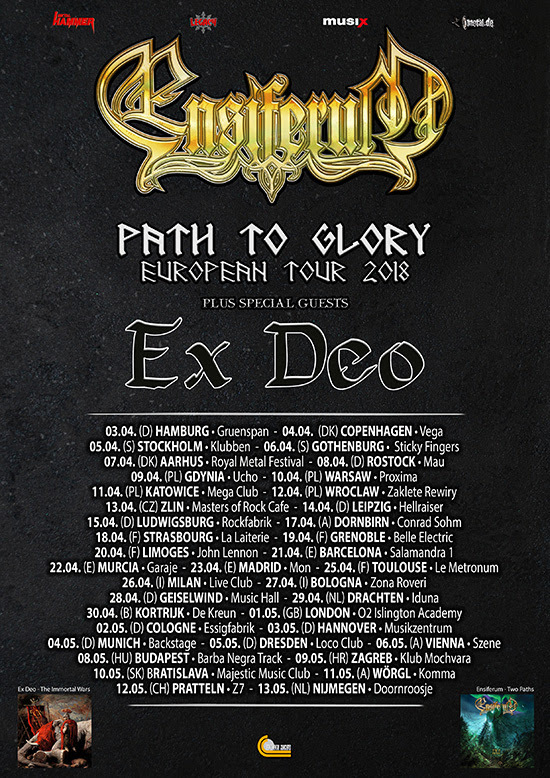 Finnish Metal Gods ENSIFERUM have just announced a full European tour for April 2018! The band will be joined by supporters Ex Deo. ENSIFERUM bassist Sami Hinkka comments: "Greetings fellow metalheads! With great pride, we announce our next tour "Path To Glory"! It's been ages since we did a tour this long and thorough all across Europe, so it's going to be a blast, night after night for weeks! And that's what we love to do: party hard with the craziest crowd in the world! We are gonna treat you with a special set combining new, old and rare Ensiferum hits! 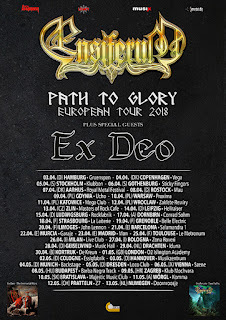 We are extremely thrilled to share the stage with the mighty Ex Deo who are returning to Europe after many years! This is going to be one hell of a tour! 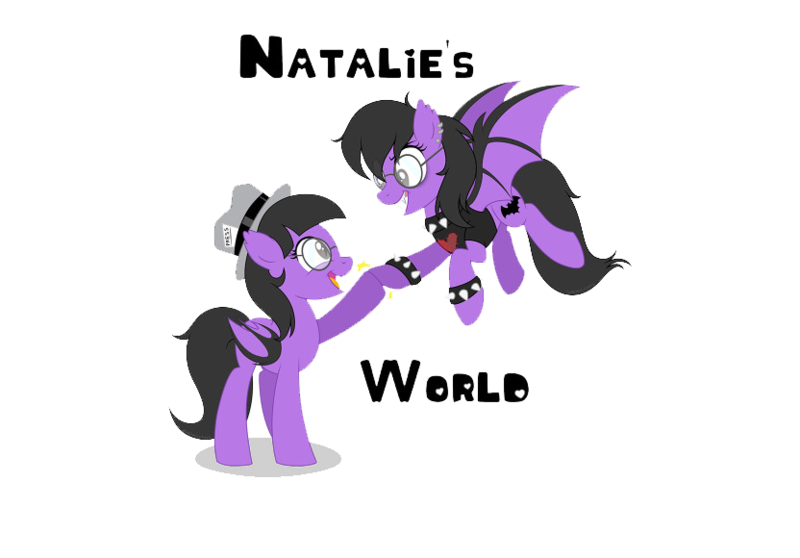 See you all in the moshpit!"